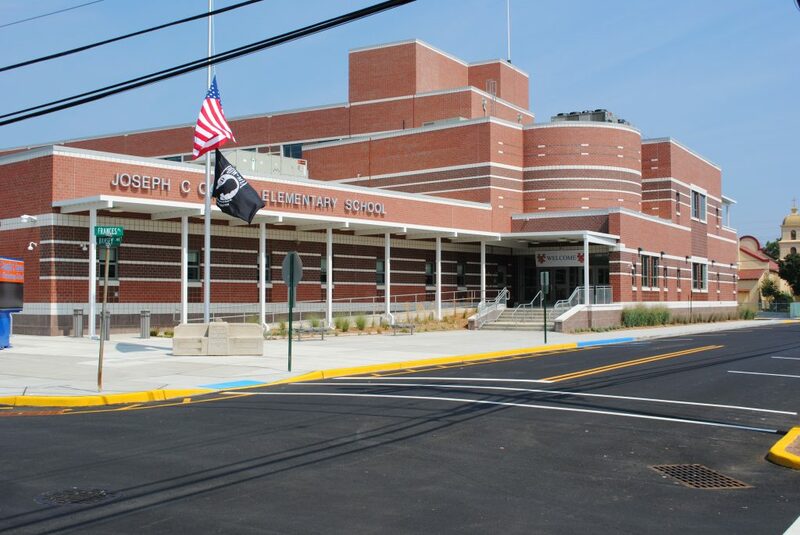 The New Jersey School Construction Corporation’s $8.6 billion Abbott School Program, a state-wide school construction initiative, was the largest public construction program undertaken by the State of New Jersey, and was one of the largest of its type in the nation. The program included the oversight of 12 school construction projects in six different school districts. Each school project carried a demanding completion schedule, and ranged in cost from $9 million to $70 million. Envision provided CPM scheduling services, document control, and database management. Envision also established, implemented, maintained, and provided training in a comprehensive web-based project controls system that was customized to meet the needs of the NJSDC and each project team.